Are you interested in how the design of space and information impacts on behavior and consumer choice? Do you want to work in public health and wellbeing? Do you want to develop research in practice? Are you up for the challenge of interdisciplinary work in the community? 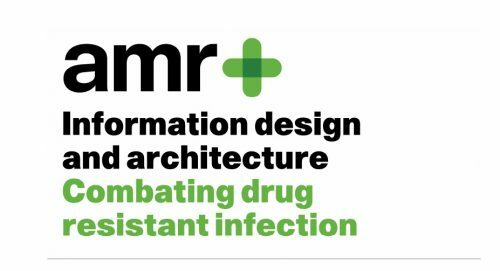 How can architectural and information design help in the fight against anti-microbial resistance (AMR)? Using principles of user-centred design, we are working with pharmacists and pharmacy workers to consider how to ‘improve the knowledge and understanding of antimicrobial resistance’. 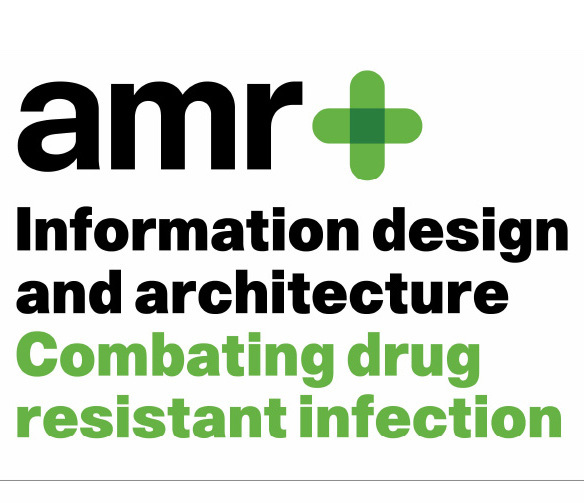 The AHRC-funded project ‘Information Design and Architecture in Persuasive Pharmacy Space: combating AMR’ (IDAPPS) aims to stimulate ideas for an engaging, inspirational, didactic information space to raise awareness of the dangers of anti-microbial resistance in a community pharmacy. One of our research outputs is a competition and this is where we’d like your help. Competition teams will begin designing in our Ideas Lab, supported by a team of academics from information design, architecture, pharmacy, and human factors, as well as design and pharmacy practitioners. Our pharmacy partner is Day Lewis and the winning design will be installed in a Day Lewis pharmacy for evaluation. Interested? Get more information and how to enter a team for the competition here.